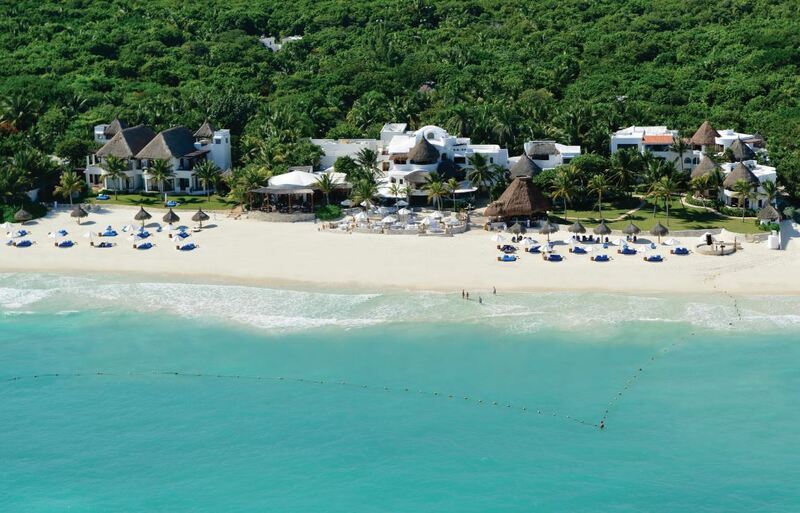 As part of the CRS activities and contribution to environmental conservation, Belmond Maroma Resort & Spa in conjunction with Kinan Spa, have agreed a strategic alliance with Saving Our Sharks, a civil association established in 2010 in Playa del Carmen, Mexico. The association is in charge of tracing, studying and preserving one of the most enigmatic animals off the coasts of the Mexican Caribbean – the bull shark. Micro participatory workshop – a workshop dedicated to the conservation of bull sharks to raise awareness of their care and extent of the damage to their environment. This will be led by a member of the association, twice a month in Kinan Spa. 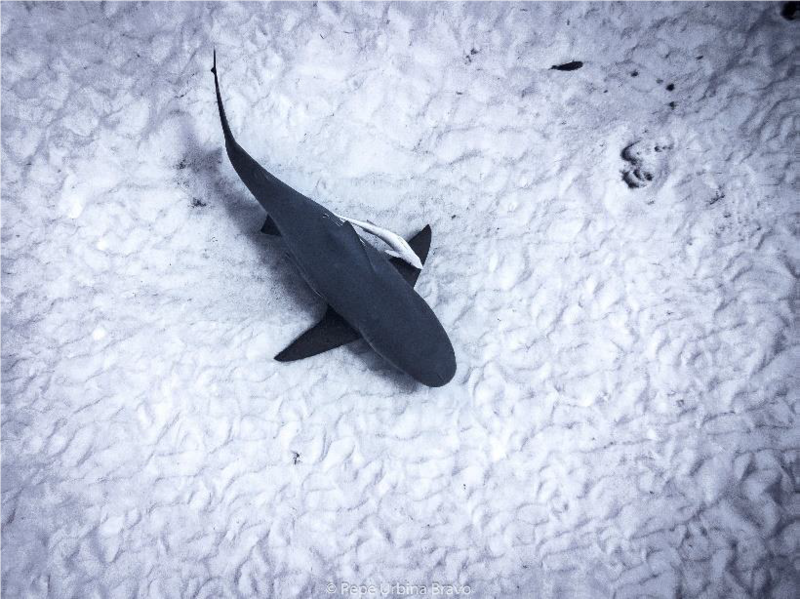 Recognition of the shark friend – a private talk which goes into detail on the life, importance and protection of sharks. A donation of $50 per person is required. The talk is suitable for anyone over the age of 5 years old and takes place on August 28th 2017.